Full Time or Part Time Chiropractor. Expressions of Interest Invited. 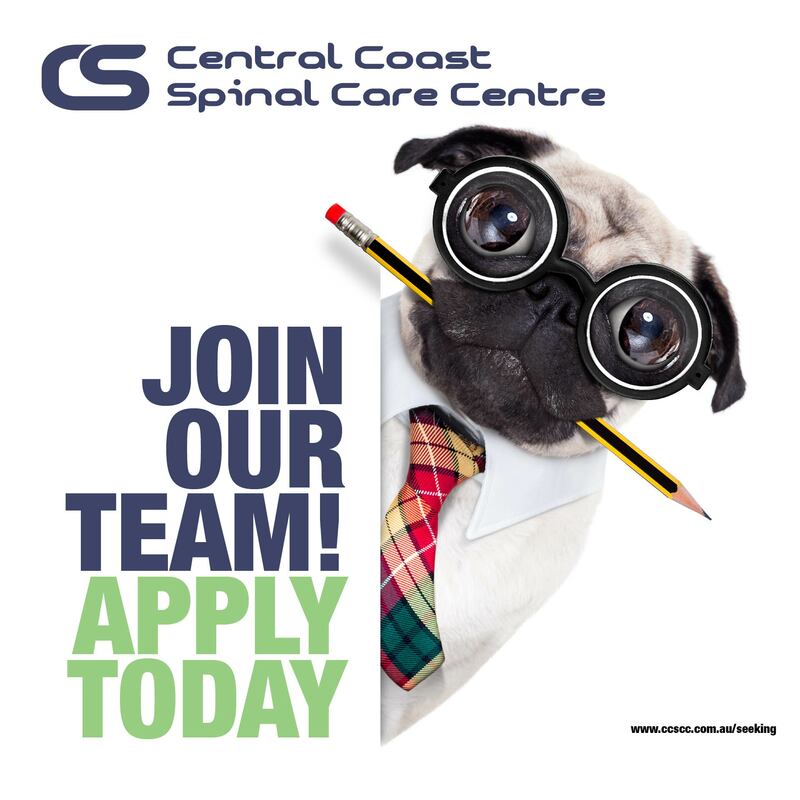 Central Coast Spinal Care Centre, situated in West Gosford, NSW, welcomes expressions of interest from Chiropractors keen to work in one of the largest SuperClinic multidisciplinary centres, in Australia. 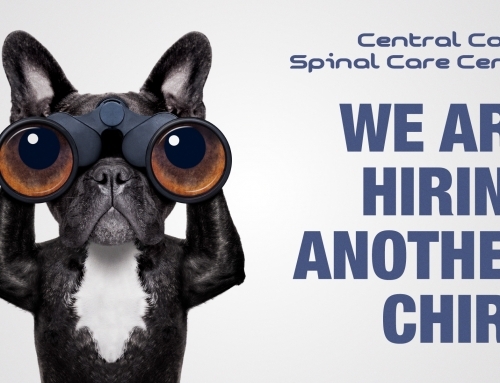 We currently have four Chiropractors, and need to add a new one to the fold. 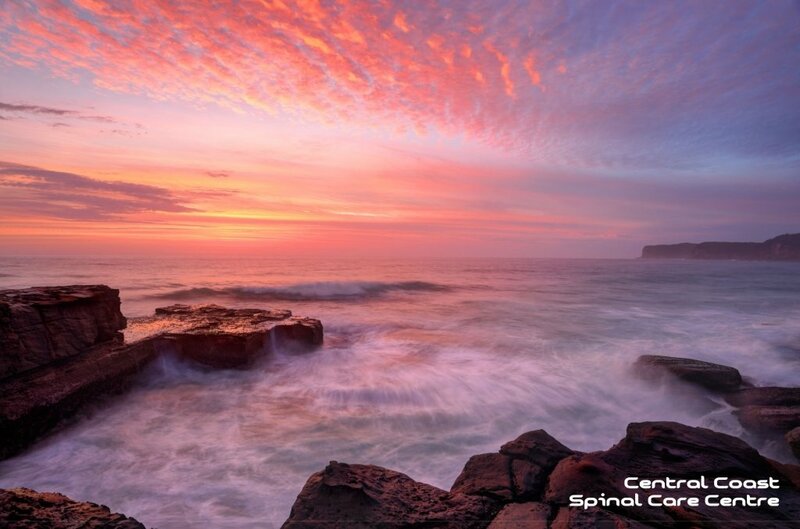 The new Chiropractor will be partly taking over the caseload of another Chiropractor, who will shortly be substantially reducing their hours, due to commitments with the Chiropractors Association of Australia. CCSCC is a vibrant and busy working environment. Our staff are excellent, and we generally have 2-3 CAs available during the daytime shifts. The phones are rarely silent. Our clinic already offers several different practice styles, but in general a mix of manual and instrument adjusting styles is what our patients are used to. We have a very strong flow of new patients, and it is currently quite unusual for a new patient to be able to get in, “on the day”. We work alongside 20+ General Practitioners, specialists, other allied health, and we have our own x-ray facility, staffed by radiographers, funded by Medicare, and with reports performed by Radiologists. We also have a DEXA scanner, which performs both Bone Mineral Densitometry and Advanced Body Composition Scans. The opportunities to learn from other professionals are extensive. Regular educational meetings are held amongst the professionals of the SuperClinic, during which there is opportunity to learn, or to present. 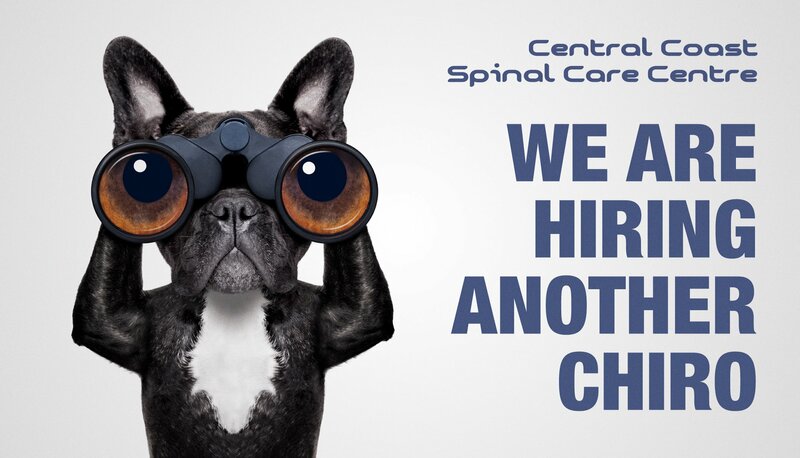 While we welcome and will consider new graduate applicants, it is likely that a Chiropractor with at least 1.5 years’ experience will be successful. 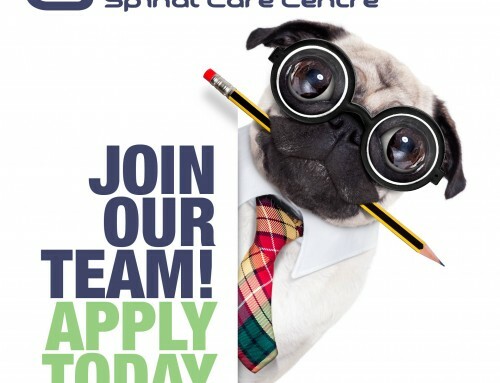 Please email your CV to our practice manager, along with any questions about this amazing opportunity. We will accept CVs and expressions of interest for the month of August, 2015, and expect to be interviewing and hiring during September, 2015. 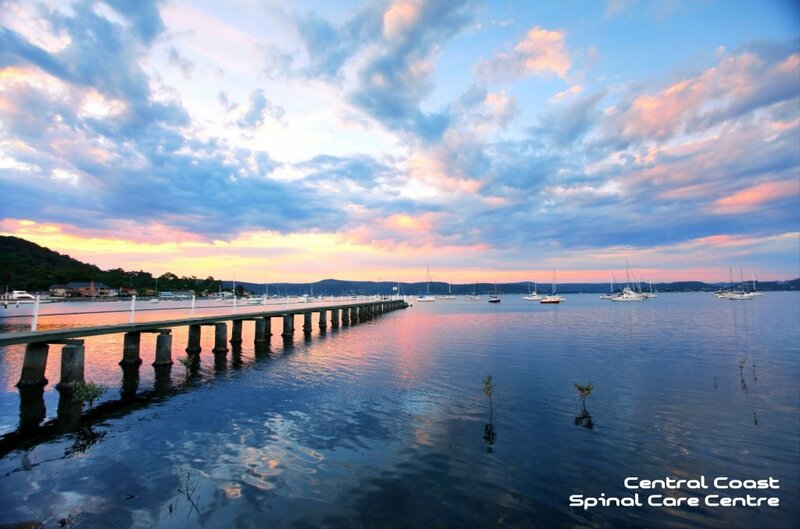 Central Coast Spinal Care Centre is an integrated health clinic located in West Gosford and Wyong, NSW, Australia. 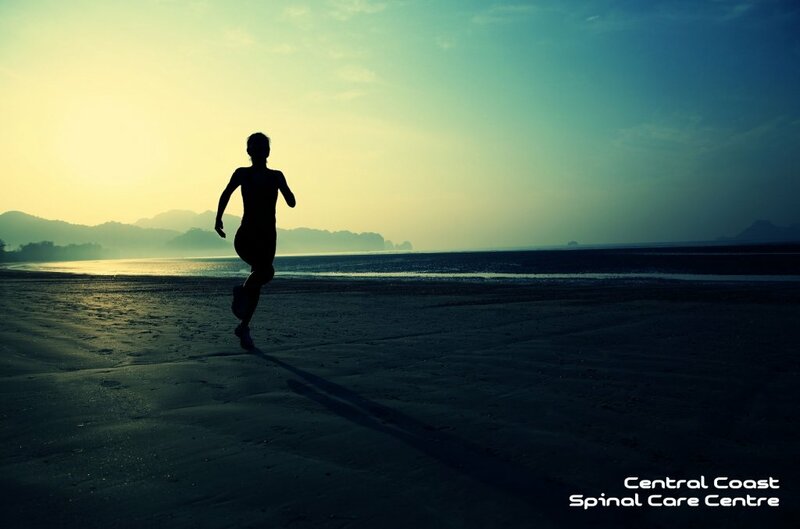 We have clinicians from the following disciplines: Chiropractic, Dietetics, Remedial Massage Therapy, Podiatry, Acupuncture and Traditional Chinese Medicine, Body Composition Analysis and Health & Wellness Coaching.